The Senapati District is located in the northern part of Manipur. It is bounded on the east by Ukhrul District, on the west by Tamenglong District, on the north by Phek District of Nagaland and on the south by Imphal East District and Imphal West District. The District is at an altitude varying from 1061 m to 1788 m above sea level. The hills run along the north south direction and gradually slope down towards south and meet the Imphal valley. 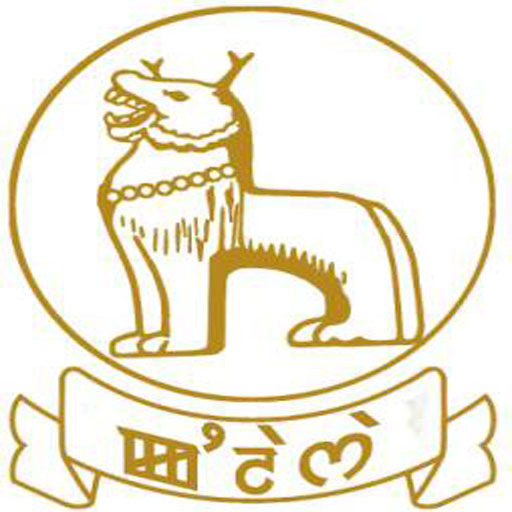 The Senapati District was earlier known as Manipur North District which came into existence w.e.f 14 November 1969 with its headquarters at Karong. Later the district headquarter was shifted to Senapati on 13 December 1976. The District came to be known as Senapati District w.e.f 15 July 1983. The District is endowed with kaleidoscopic landscape of blue hills, green valleys, serpentine streams and rivers flowing through mountains and deep gorges. Rich varieties of flora and fauna adorn the land. Agriculture is the main occupation of the people and terrace cultivation is generally practiced by the people. Paddy, Maize, Cabbage, Potato, cereals are the main crops of the District. 80% of the area is covered by forest and remaining 20% is arable land. 66.43% of the land area is covered by forest while the rest 20% are utilized for cultivation. Rice, Maize, Potato, Cabbage and cereals are the major produces of the district. Agriculture is the main occupation of the people and terrace cultivation is generally practice by the people. 92 km of NH 2 passes through the District from the south end to the north end. I-T road, Maram-Paren road, Tadubi-Tolloi-Ukhrul road, Maram-Ngari-Kachai road, Karong-Purul-Liyai road, Senapati-Khongdei-Phaibung road are other important roads in the district.